This is a cute Vintage Telephone Operator Image! 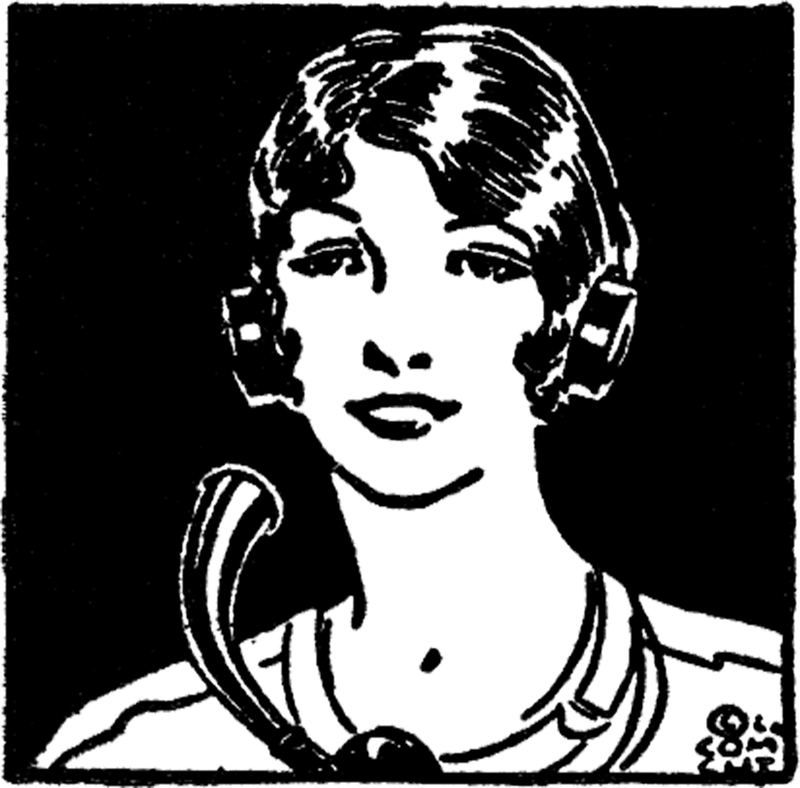 This black and white illustration shows a Woman with a headset on. She appears to be manning a Telephone system or Switchboard. Such a fun old Fashioned Image! 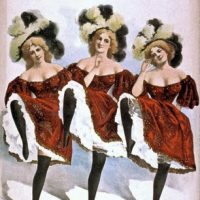 Free Vintage Clip Art – 3 Dancing Show Girls Victorian Garden Lady Image! Pretty Vintage Drug Store Label! Thanks Karen – this brings back memories! !